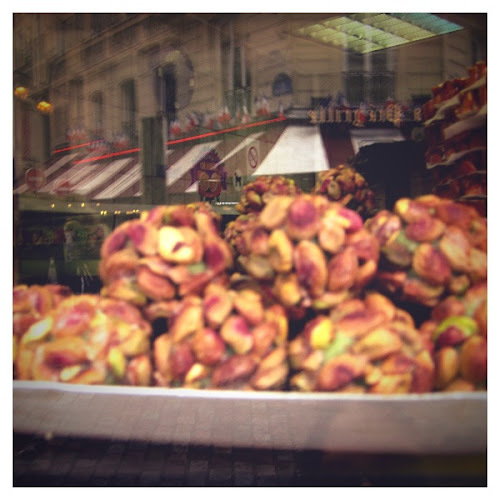 I just realized that I haven't shared some of the pictures from our fall trip to Europe! 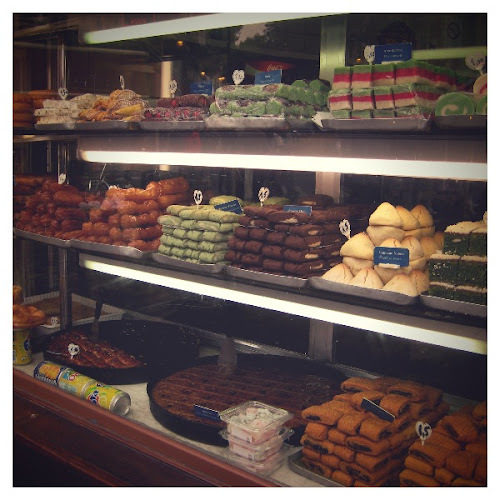 Tonight I was going through our over 1000 photos and was reminded of some the delicious treats we encountered - some we tasted, others we drooled over in store front windows. 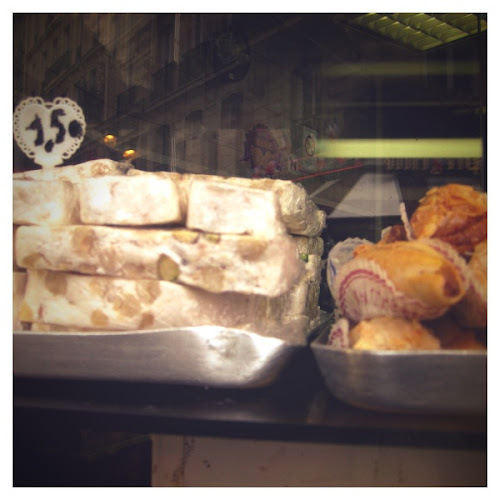 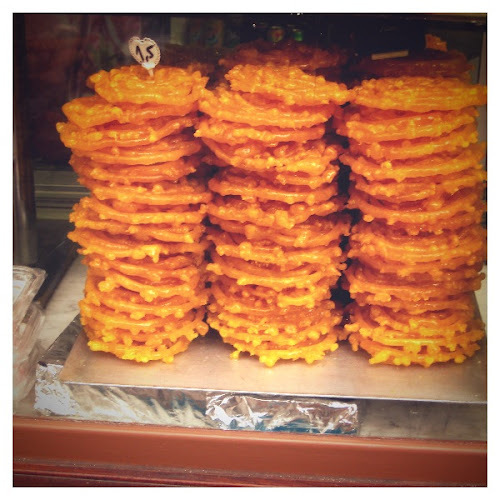 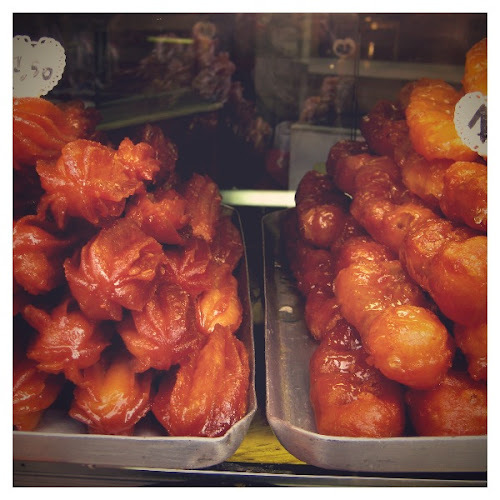 These mouth- watering pastries lined the streets of the Latin Quarter in Paris.